Our first few days of Excel class were a success. 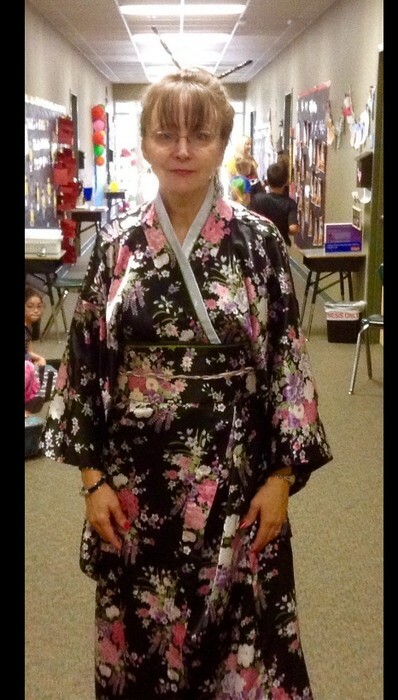 Each class of GT students was escorted to the honorable Excel classroom by Mrs. BarronSan (Mrs. Barron dressed Japanese). My special message to the students was written on the board in plexar format (word puzzle), which each class had to solve. 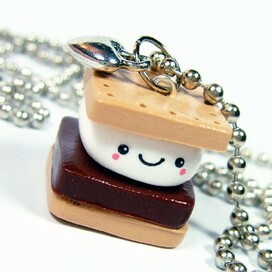 By the way, that's the last picture you will see of me. 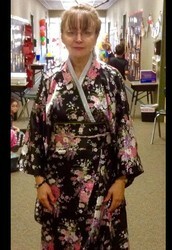 I'll be sharing pictures of my amazing students in action from this point on. Students must use collaboration, communication, problem solving and teamwork skills to flip a bed sheet completely over, using only feet, without stepping off the sheet onto the carpet, I love hearing "It's so hard!" 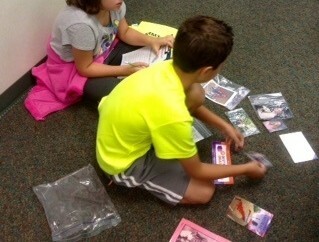 Groups of fourth graders perused different clues (photos, maps, etc.) to determine "Who is in the Bag?". After they presented their findings and identification of the person to the class, they discovered the true identity of the person in the bag. Challenging & fun! 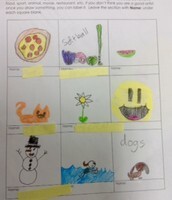 After filling 9 squares with drawings of each child's favorite things, students found classmates with similar interests, who signed their paper under the drawings. This was a great "get to know you" activity. 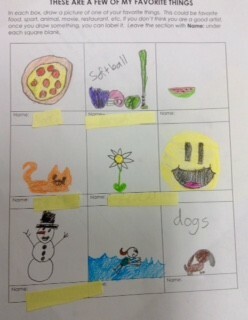 The kids asked me to create a bingo card too, so I enjoyed joining them! 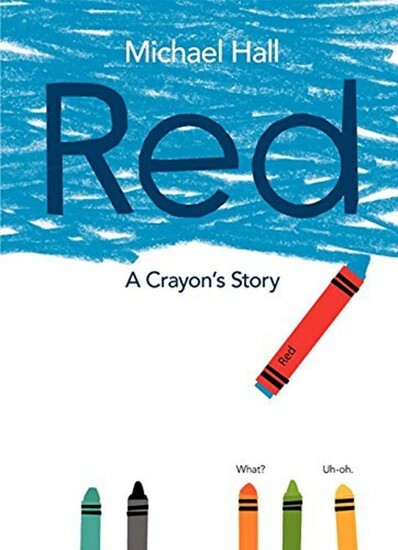 After the book was read, we discussed these words: strengths, needs, goals. Students were asked to give examples of their own strengths, needs, and goals, and then draw them on a giant paper crayon. Such insight at a young age! Fourth grade begins preparing for the Cardboard Challenge (Caine's Arcade), while third grade travels the world on an Ancestor Adventure. Second grade gifted students look at their "gifts", while first grade detectives search for clues.